Will some have to stand while the others recline? A rhyming tale for young and old presents a new solution to an old dilemma -- the overcrowded seder. 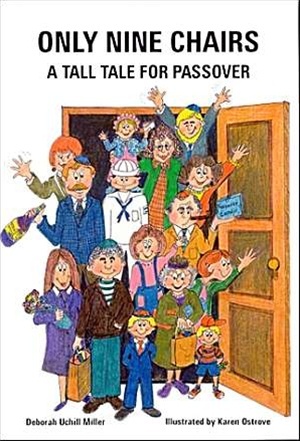 A Passover classic. Lotsa Matzah The Carp in the Bathtub Engineer Ari and the Passover Rush Passover!